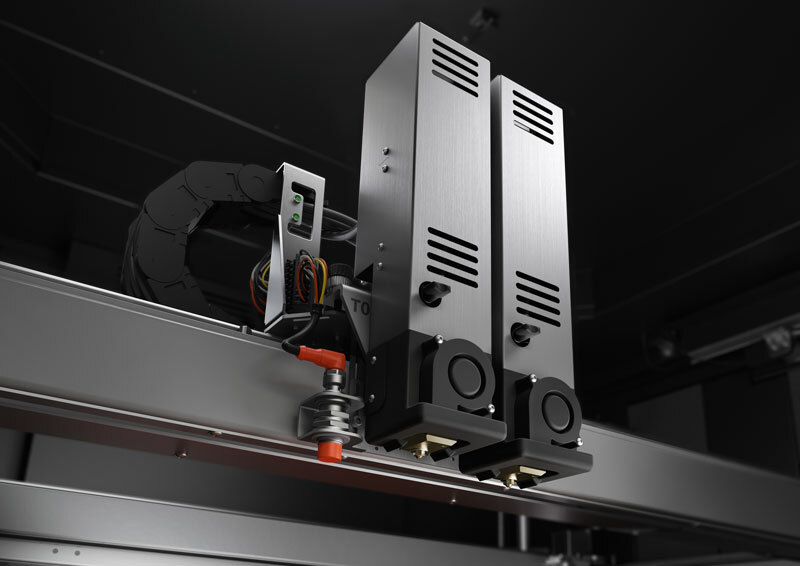 With the PRO, the German BigRep launches a device that is capable of printing large objects with materials of the highest industrial and technical quality. 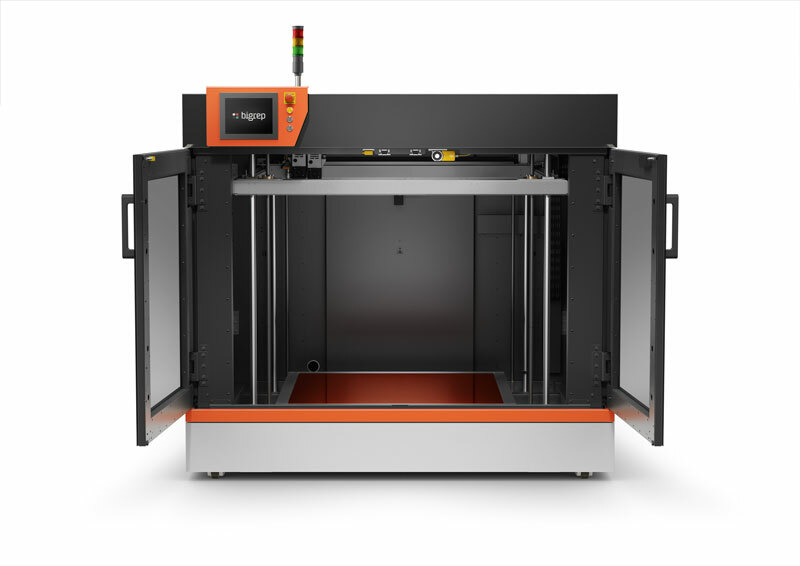 BigRep PRO, An industrial machine for professional prints! 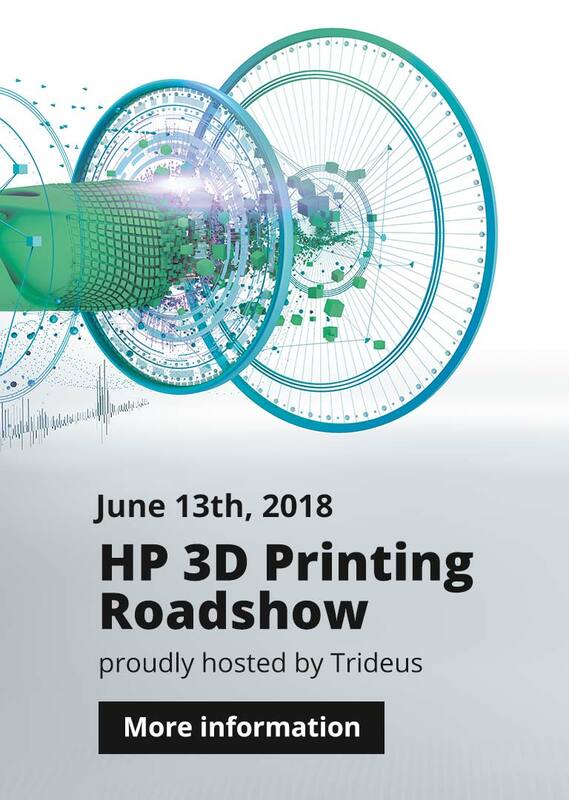 Whether it’s functional prototypes, composite tooling or end-use products, the PRO presents you, as an industrial user, the unique opportunity to print exactly what you want in large scale (and with speed and precision). The closed metal frame guarantees optimum temperature control. Through the glass doors you maintain an optimal view of the print. For your safety, the PRO features a standard ventilation system for fume and emissions control. 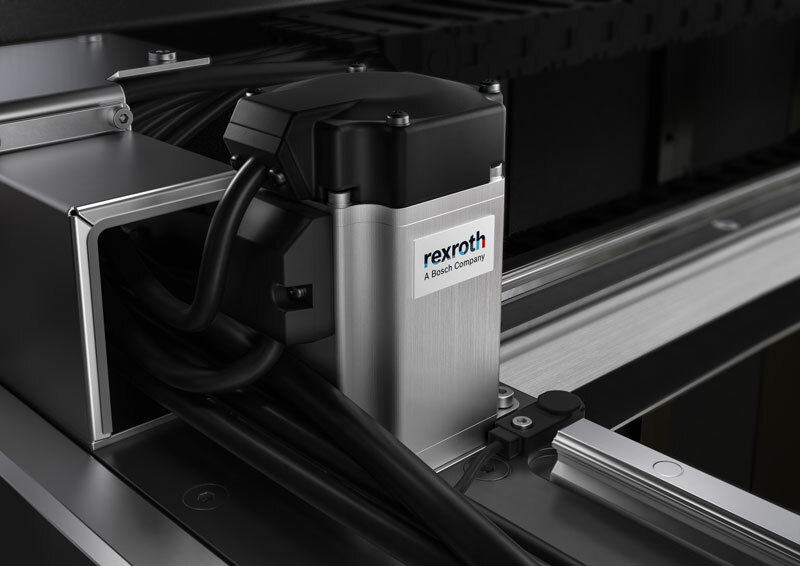 BigRep introduces a revolutionary Metering Extruder Technology (MXT®). Your guarantee of exceptional speed and precision (the most important features of the PRO). 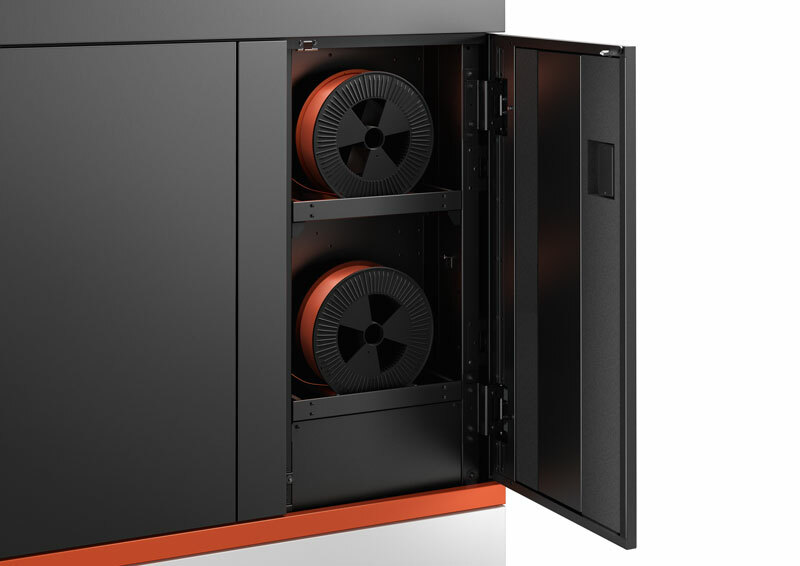 Air circulation fans within ensure an even temperature throughout the filament cabinet. 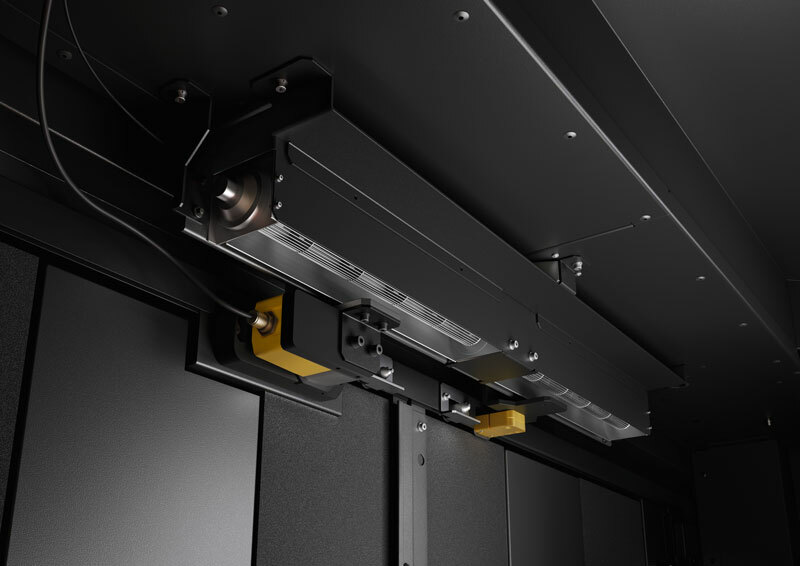 The PRO therefore offers an optimal environment for printing with high-quality industrial materials. 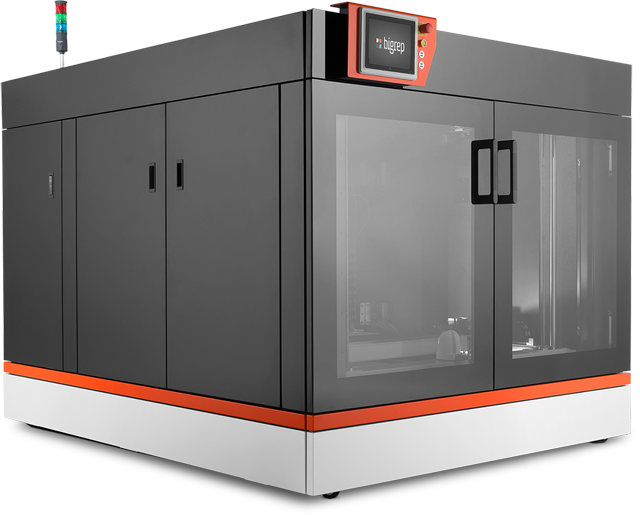 The BigRep PRO has been expertly engineered to equip companies with advanced technology to print large objects with industrial-grade materials. Eager to discover the BigRep PRO?